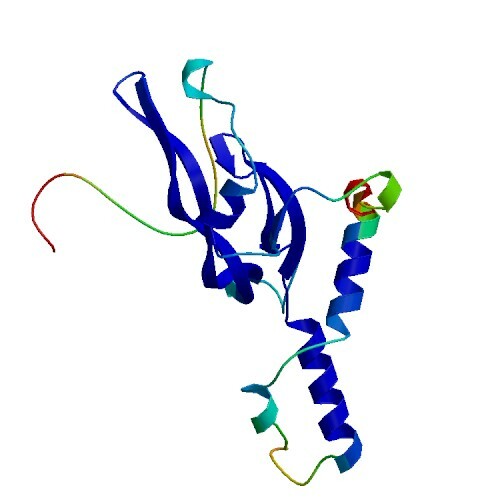 Bone Morphogenetic Proteins (BMPs) belong to the TGF-β (Transforming Growth Factor) superfamily of structurally related signaling proteins. 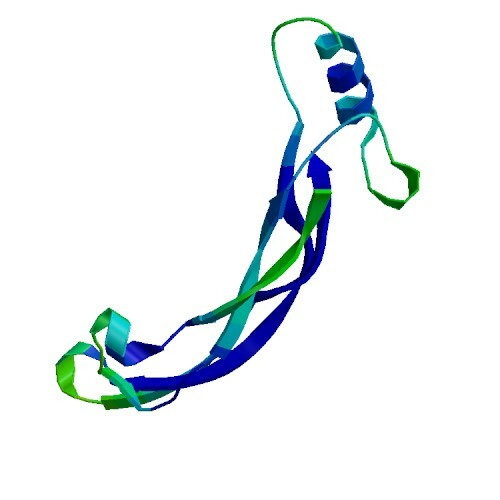 BMP4 is one of at least 15 structurally and functionally related BMPs originally identified as protein regulators of cartilage and bone formation. They have since been shown to be involved in embryogenesis and morphogenesis of various tissues and organs. BMPs have been shown to regulate the growth, differentiation, chemotaxis and apoptosis of a variety of cell types; including mesenchymal cells, epithelial cells, hematopoietic cells and neuronal cells. The active form of BMP4 can consist of a dimer of two identical proteins or a heterodimer of two related BMPs. BMP4 is essential for various processes in early development, beginning with gastrulation and mesoderm formation. 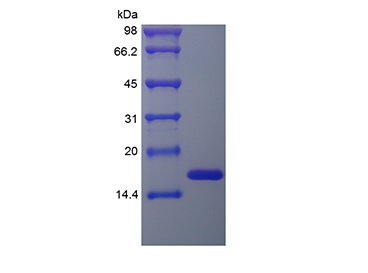 BMP4 Inactive protein is an excellent molecular marker for Western blotting and ELISA or as the molecular standard in detecting secreted BMP4 in reduced SDS-Page gels. 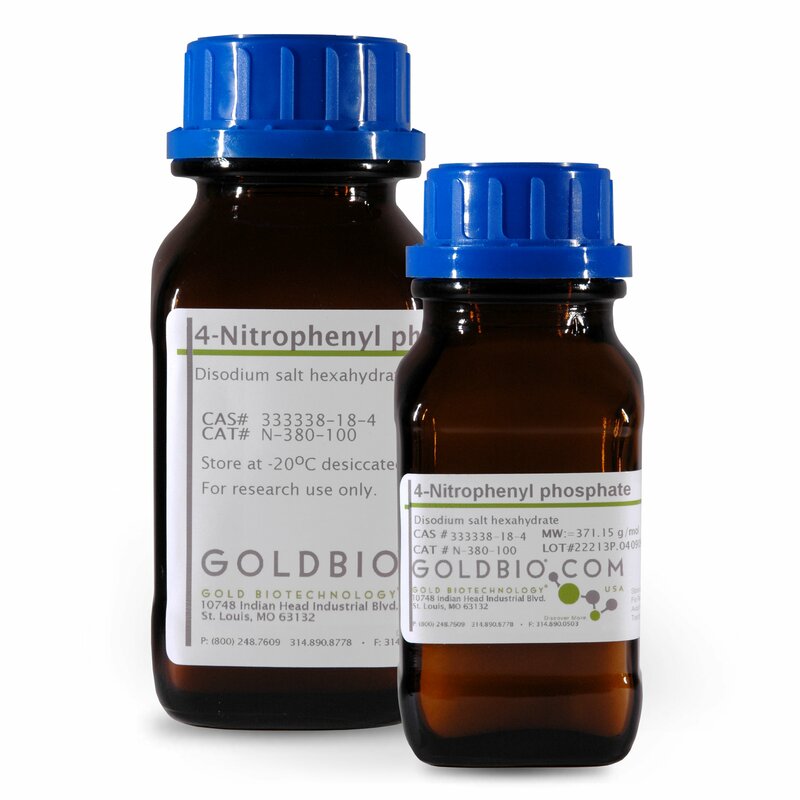 It can also be used for preparing antibodies for the BMP4 monomer.